Kanda team is proud to have been a part of an amazing journey with College Interactive. It's a rapidly growing startup that revolutionizes the way colleges recruit students, and students search for colleges. 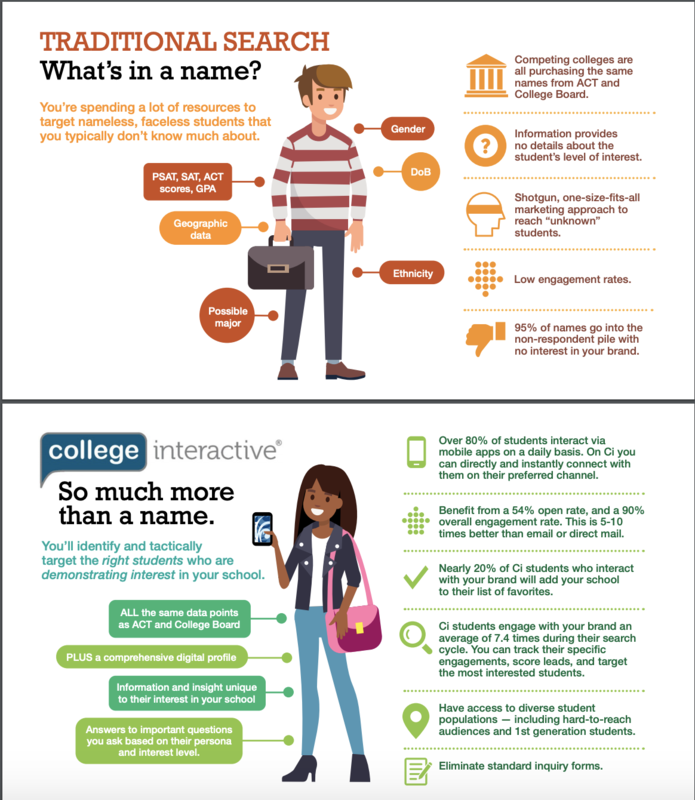 College Interactive employs a proprietary mobile platform to provide the necessary tools to empower students, allowing them to take ownership of the process, make informed decisions, and provide them direct access to higher education opportunities they are seeking. On Ci, students enter their information and start their search via a mobile app by any number of criteria: location, major, size, activity – the search options are endless. Students vary their search on their own personal preferences - assuring that you appear in relevant searches. There is no other mobile app today that has the functionality of an entire college search. 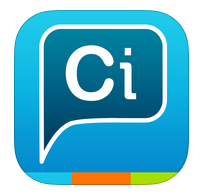 Ci is changing student search moving beyond websites and onto their phones. © Kanda Software 2015. All rights reserved.